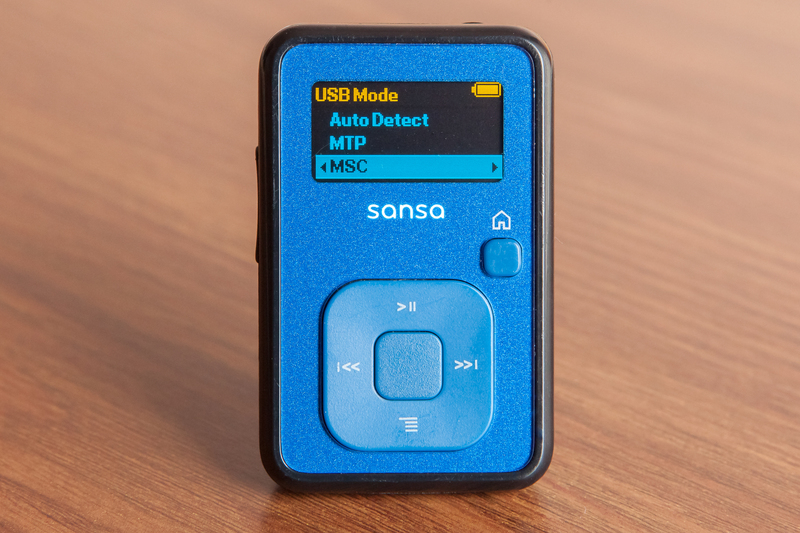 The SanDisk Sansa Clip is a personal MP3 player that stores and plays thousands of audio files. 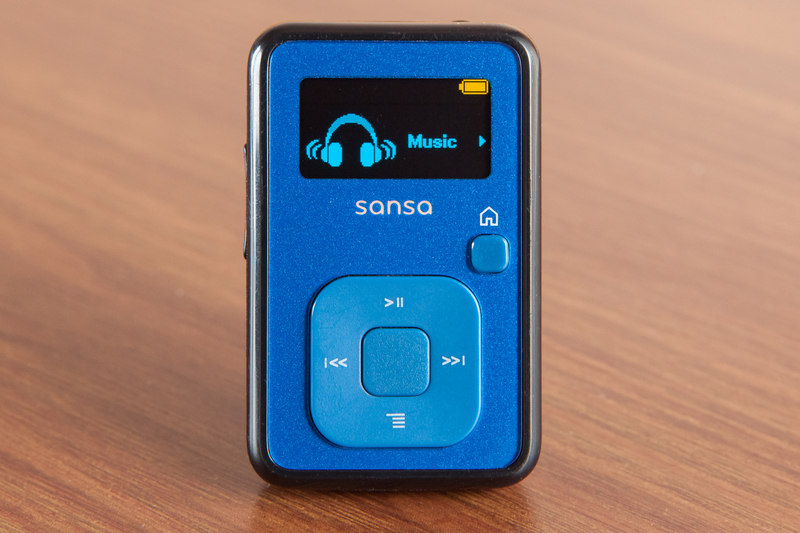 It syncs with Rhapsody, where you can purchase and download music directly from the internet to your Sansa Clip. Brand new Clips sometime do not initially sync with computers. As long as your computer meets the basic requirements, the fix is usually simple. 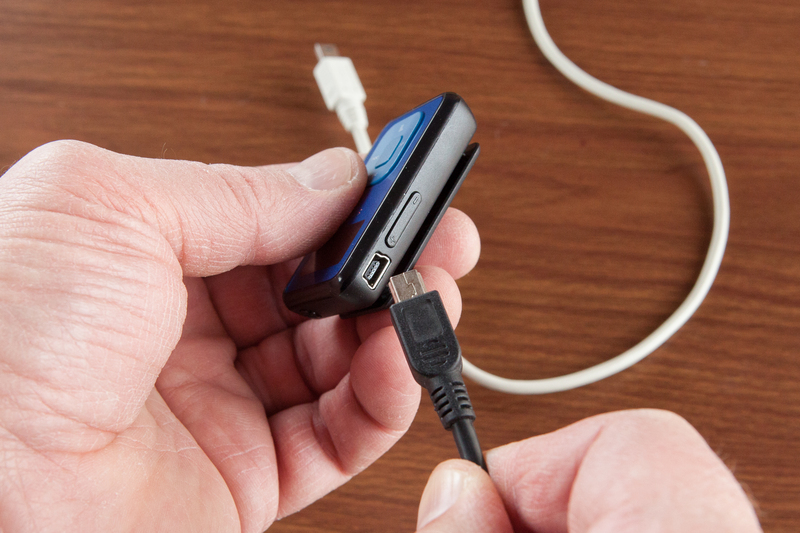 Charge the Sansa battery before plugging into the computer. If the battery is dead, the computer will not recognize it. 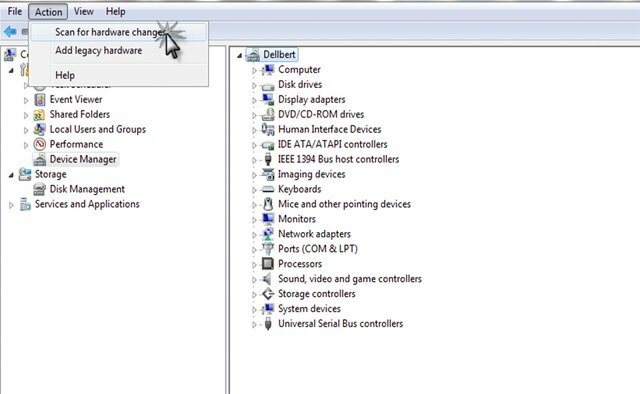 Make your computer meets the minimum system requirements. Windows operating systems XP and Vista are supported, but older versions are not. 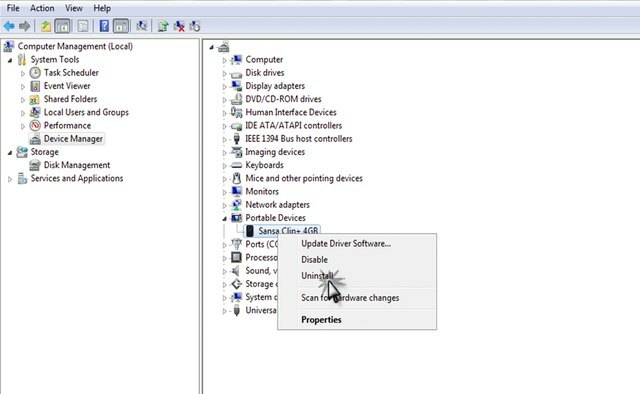 Mac users of any version should set their computer's detection settings to "Auto Detect." 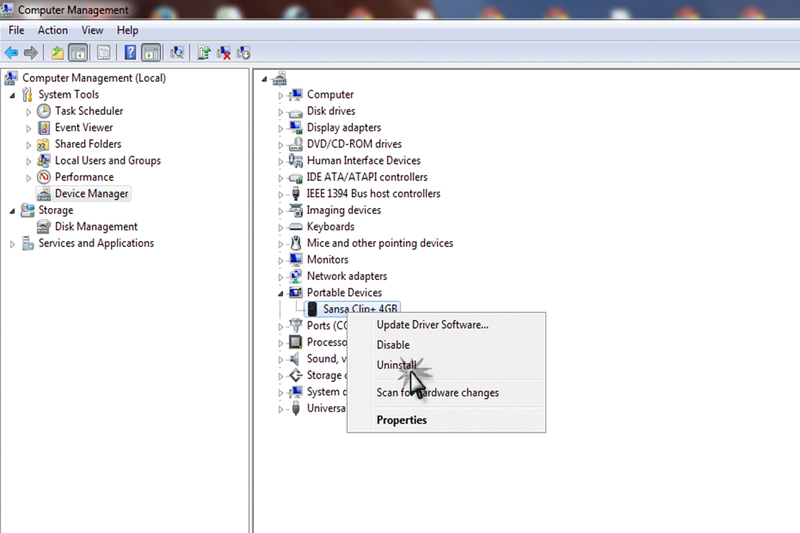 Go to the Clip menu and click on "Settings," then "USB mode," then select "Auto Detect." 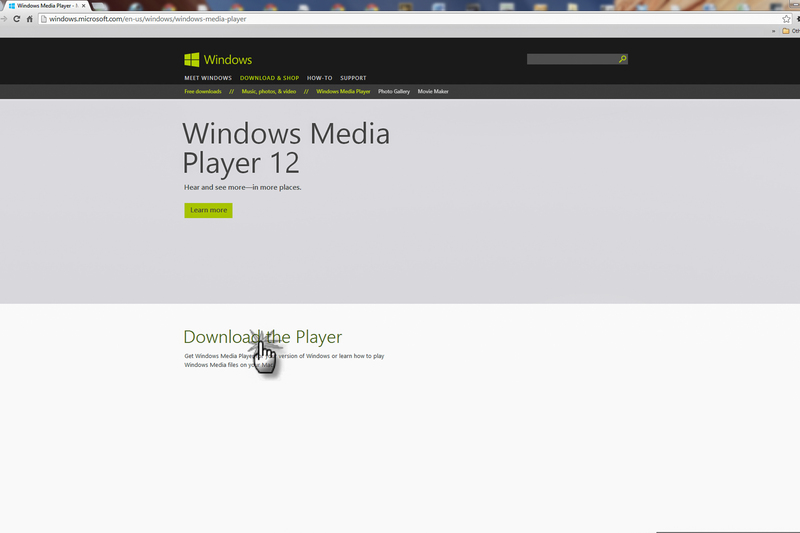 Download and update Windows Media Player to the current version. Try to connect the Sansa Clip with another cable if these steps are unsuccessful. A faulty cable may be the issue. 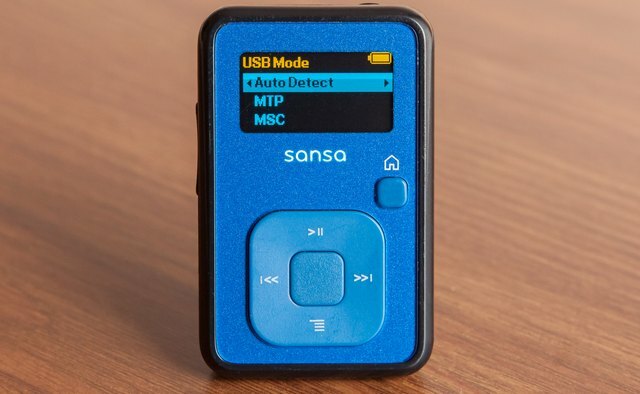 Update the Sansa Clip drivers. 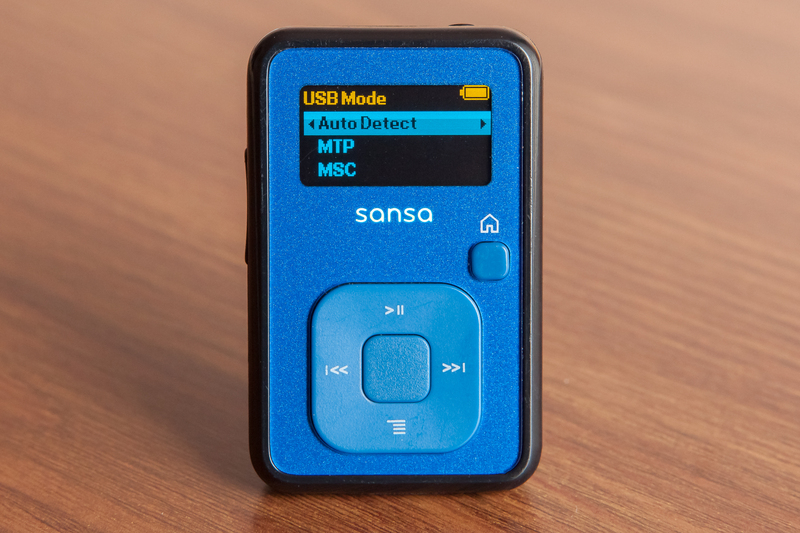 Under the Sansa Clip menu, go to the "Settings," then "USB mode," then select "MSC." 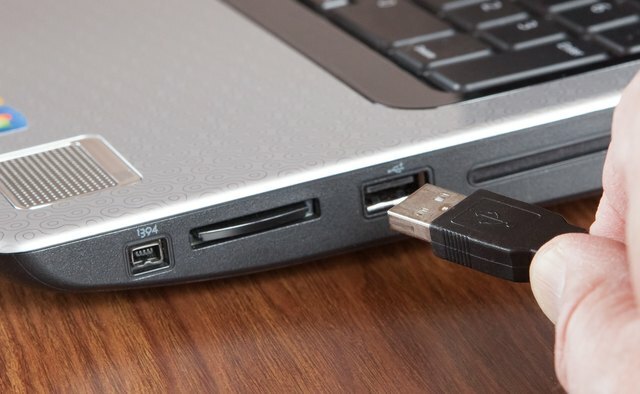 Plug the Sansa Clip into your computer's USB port. Right-click on "My computer," and select "Manage" from the pop-up. 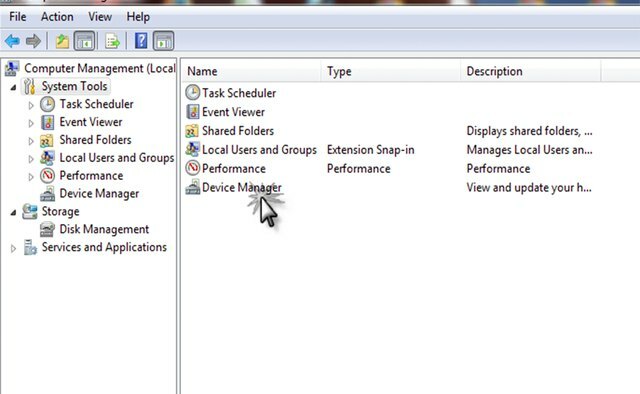 A "Computer Management" window will appear. 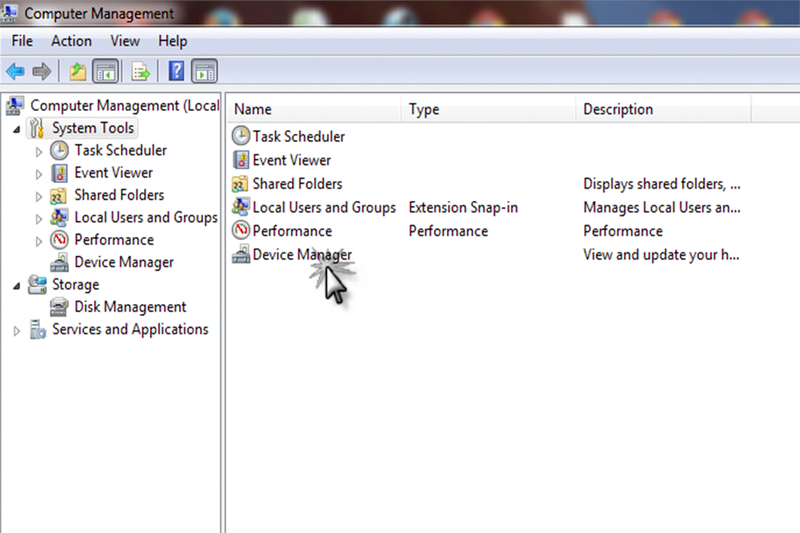 Go to ''System Tools," and then "Device Manager." Right-click on "other devices" in the right side of the menu, and uninstall. 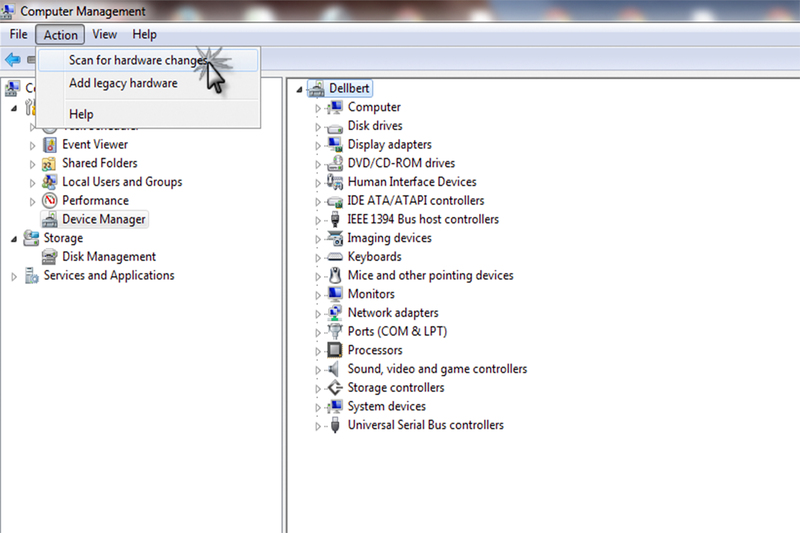 Select the "Action" button from the top menu, and choose to "Scan for hardware changes." 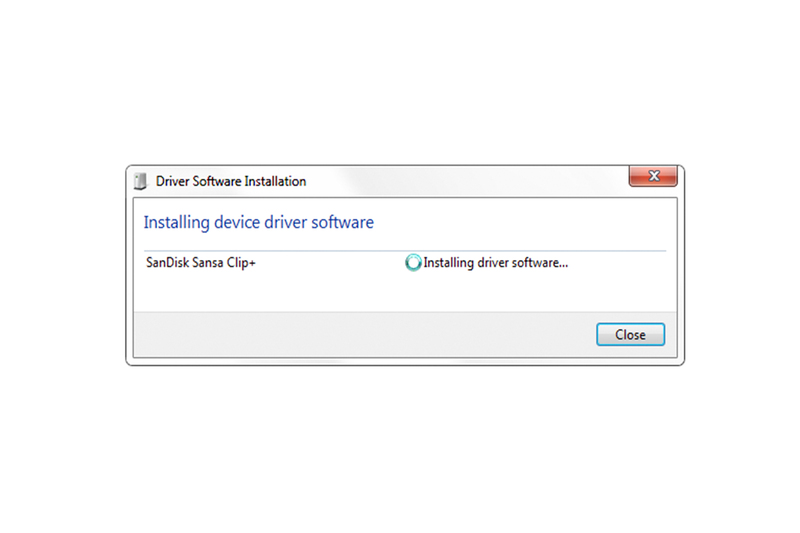 Download new drivers at the Sansa Driver Download Wizard. 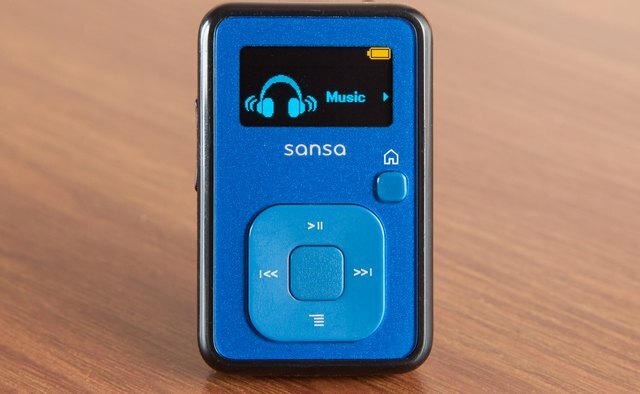 Choose the Sansa Clip from the option menu. 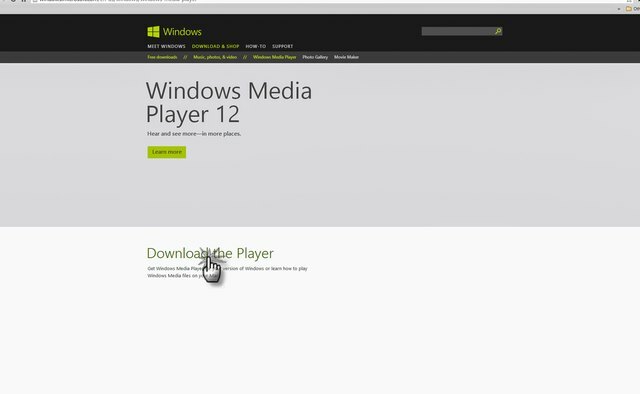 At the "Driver Download Wizard" screen, click the "Download" button. Run the program, and agree to the User Agreement. This will install the updater. 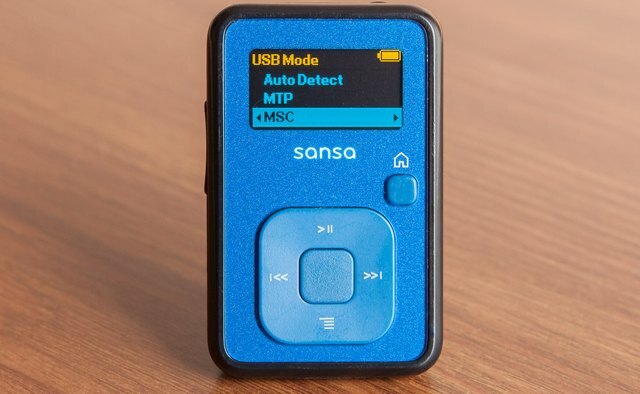 Plug the Sansa Clip into the computer. Once it is recognized, continue with the installation. 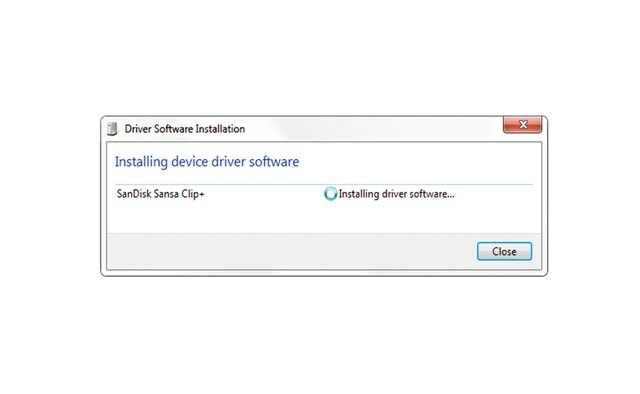 Your firmware and drivers will be updated automatically.